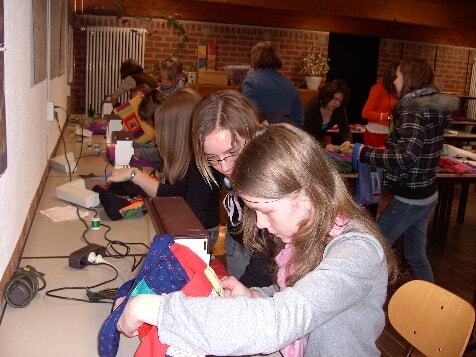 Since 2008, the women of JURA STOFF WERK (a textile group in Bavaria) have been running textile project days as part of the curriculum for year 5 and 8 students at Maria Ward Schule and the Montessori school in Eichstätt. 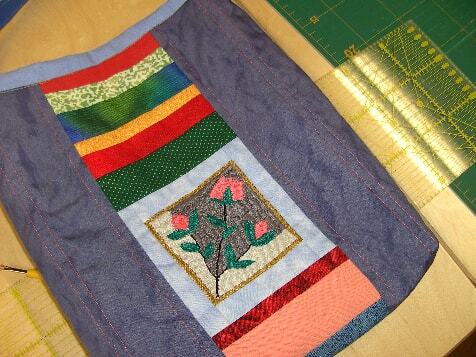 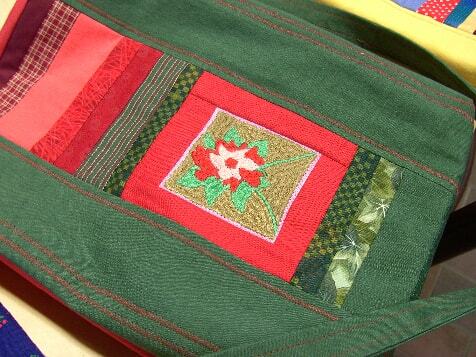 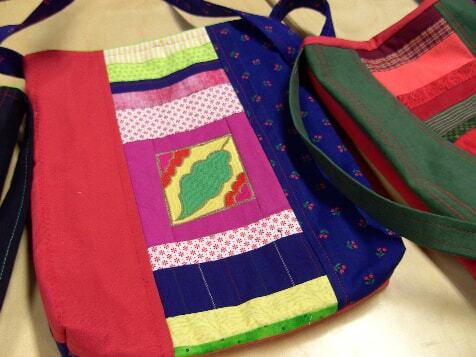 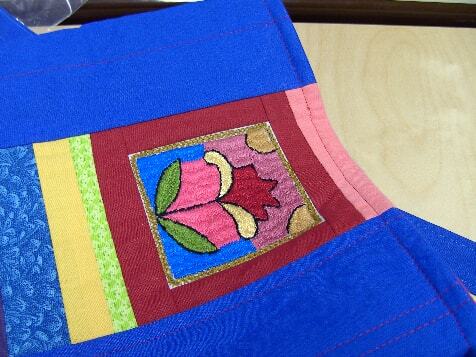 Embroidered squares stitched by girls in Afghanistan are used in the making of patchwork bags or cushion covers. 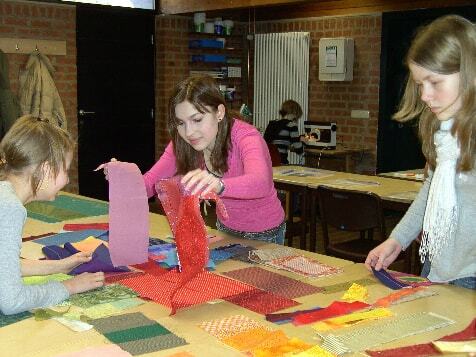 We are again and again surprised by the curiosity and the enthusiasm of the children and young people as they embrace the task of linking two cultures. 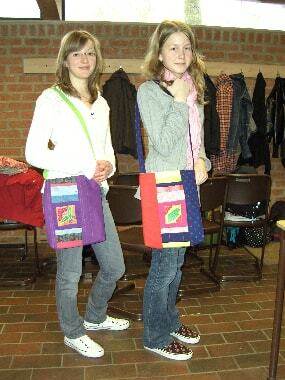 They take great pleasure in the outcome, proud to have created something with their own hands. 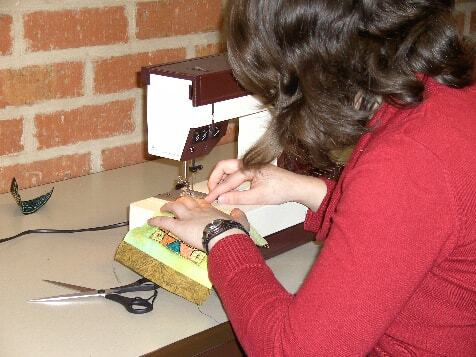 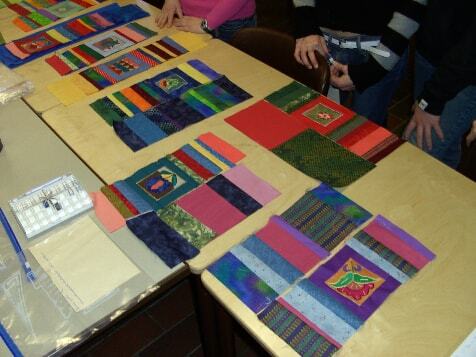 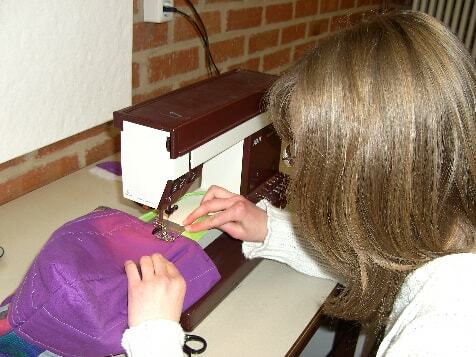 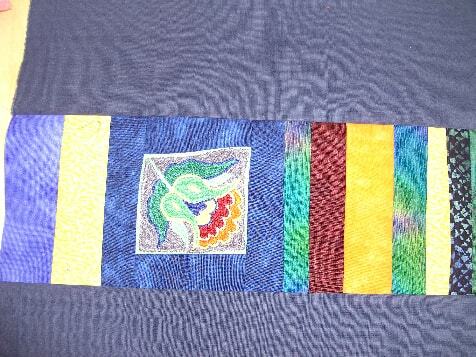 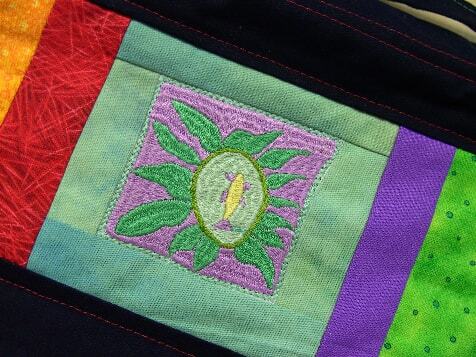 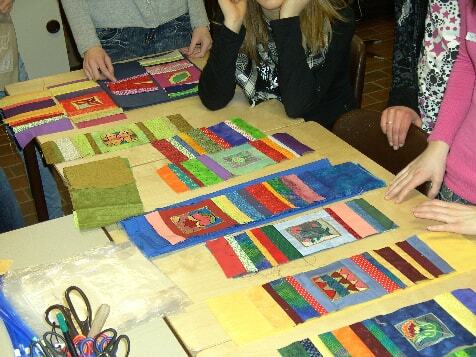 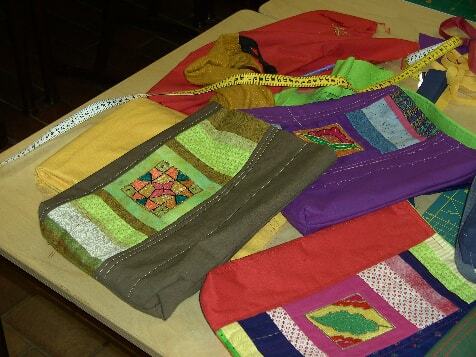 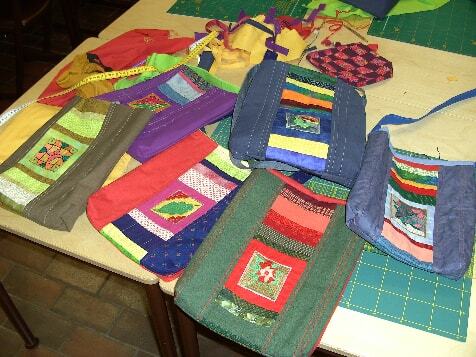 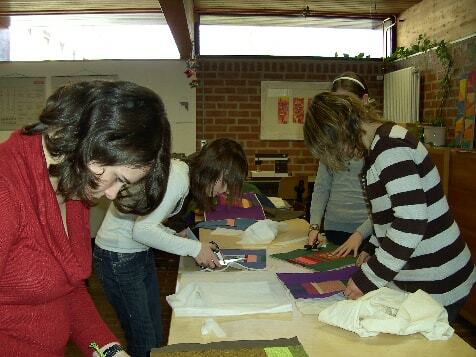 Some of the girls who enrol in our holiday courses have previously worked with embroidered squares at school. 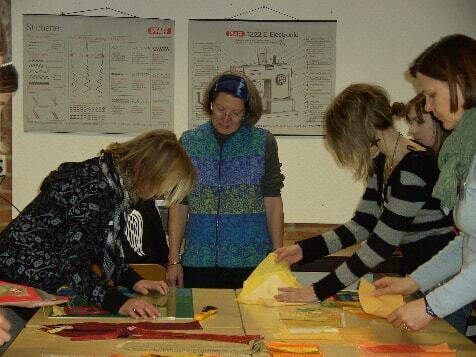 The project days have now become an integral part of everyday school life and enjoy great popularity.